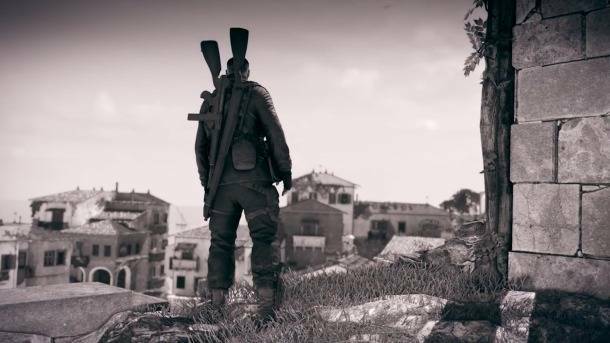 After finishing up his role in the Allies' North African Campaign in Tunisia, Lt. Karl Fairburne heads to nearby Sicily to begin the story of Sniper Elite 4. A new story trailer released today provides some context. Sicily was a strategically crucial launch point for the Allies' Italian Campaign, which sought to unseat dictator and German ally Benito Mussolini. By linking up with Italian anti-Mussolini fighters in Sicily, Fairburne's job will be to help sow seeds of rebellion and prepare the way for the southern Allied invasion of mainland Europe. You can watch the full story trailer below. 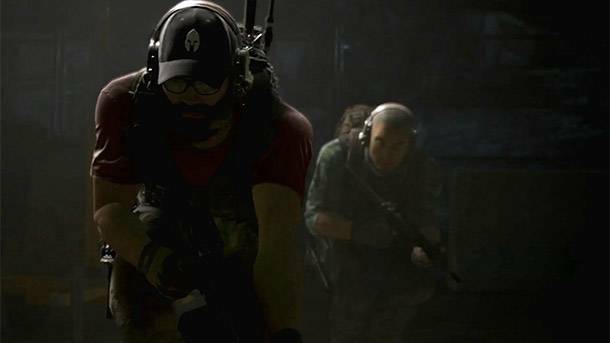 Ghost Recon Wildlands, the stealthy open-world shooter about taking on the Santa Blanca drug cartel in Bolivia, is opening up registration for an upcoming beta. The trailer, which you can see below, details the game's structure while showing off how many things in the world can explode (spoiler: it's a lot). For more on the game and how to sign up for its beta, you can head to its official website, here. Atlus released three trailers today to give fans a peak at some of the NPCs you'll encounter while playing through Persona 5. These characters will help the protagonist with some of the essential services for an RPG, like healing and weaponry. 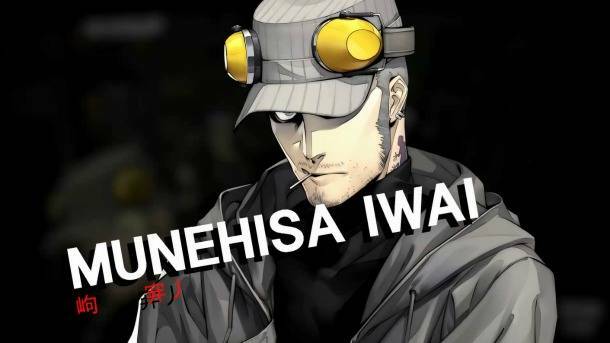 The first trailer shows off the gruff weapons dealer Munehisa Iwai, who will sell you "airsoft guns" at his shop called Untouchable. Getting in his good graces will secure you discounts, a wider selection of weapons, and customization options for whatever he sells you. 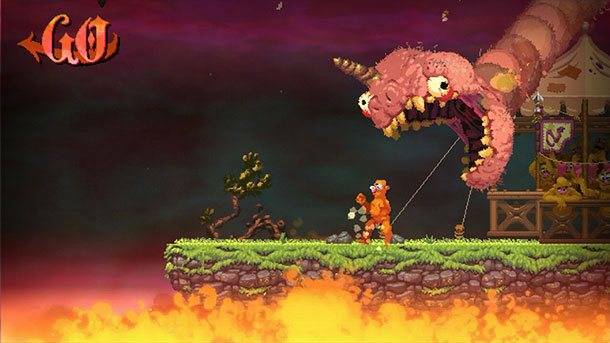 When I saw the first trailer for Nidhogg 2, I didn't like it. The art style was a bit too funky, and a far cry from the minimalistic, expressive look of the first game. It seemed like an unforced error, going from a refined and elegant look to something chaotic and crowded. Watching the game in motion at this year's PlayStation Experience (and playing a few rounds of it), almost all of my doubts were assuaged. When I asked the person demoing the game to me (and my opponent) about the change in art direction, he told me the team wanted to make sure the game stood out from its predecessor. "We want this to be its own thing," they told me. They know a lot of people like the simple look and gameplay of the original, but wanted to try new things with the sequel. Thus, the art style is a clear indicator. It screams "prepare for something different." I remember when Crash Bandicoot was unveiled at the Electronic Entertainment Expo in 1996. I was there. I played the game at Sony's PlayStation booth, and interviewed Jason Rubin, the game's co-creator, who quickly interrupted my first question to tell me that Shigeru Miyamoto had stopped by to play his game. He was beaming with excitement, and understandably so. Crash Bandicoot was the talk of the show. People called it Sony's answer to Mario and Sonic. 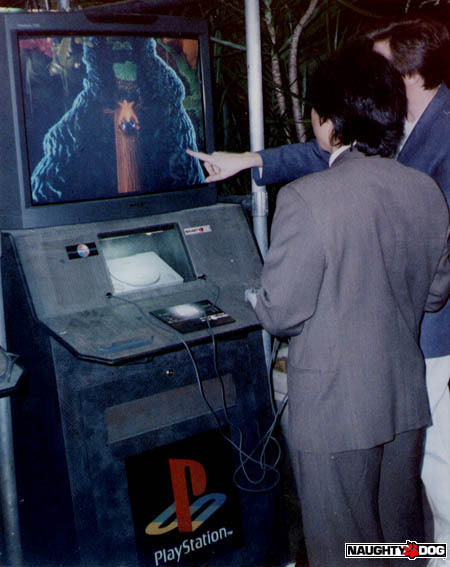 Flash forward 20 years, and I find myself standing in Sony's booth at PlayStation Expo, starring at a television that is running a demo of Crash Bandicoot. The moment is surreal, but also fascinating. 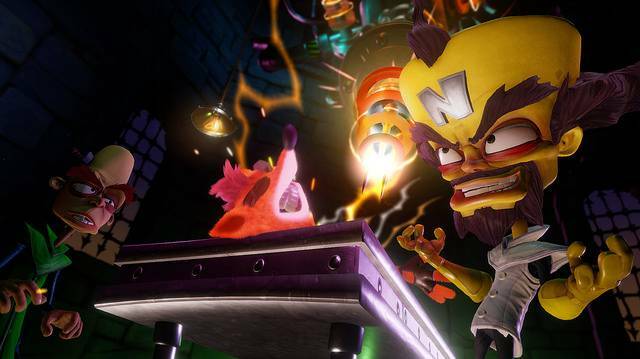 For all the new games in the room innovating and pushing games forward, Crash Bandicoot has drawn the largest crowd. The game is still special. It still has the "it" factor that caught Miyamoto's eye, and it doesn't appear developer Vicarious Visions is changing much in its effort to remaster it. Crash's character model is clearly more detailed (and a hell of a lot fuzzier), and the enemies finally have textures, but it plays exactly like it did 20 years ago. I have no problem sliding back into the groove of leaping over chasms, smashing boxes, and spinning through enemies. It's fun, challenging (in a slightly frustrating way), but still the same old Crash I remember, and that's okay. The story of this year's PlayStation Experience was cemented before the show even began. During yesterday morning's PlayStation Showcase, Naughty Dog announced not one but two games: a new side-story in the Uncharted universe called The Lost Legacy, which drew a roar of applause from the people who viewed it live within Anaheim's convention center, but this excitement was quickly topped by the surprise announcement few people saw coming: The Last of Us Part II. Naughty Dog opened and closed the show with thunderous news, but a couple of smaller reveals also received some buzz. Along with the surprising returns of Windjammers, PaRappa the Rapper, and Wipeout, Sony announced Knack would be returning with a direct sequel. With a low Metacritic rating of 54, the original Knack didn't light up the PlayStation 4, and was destined to be another promising intellectual property that was one and done. I'm glad the series is getting another shot. 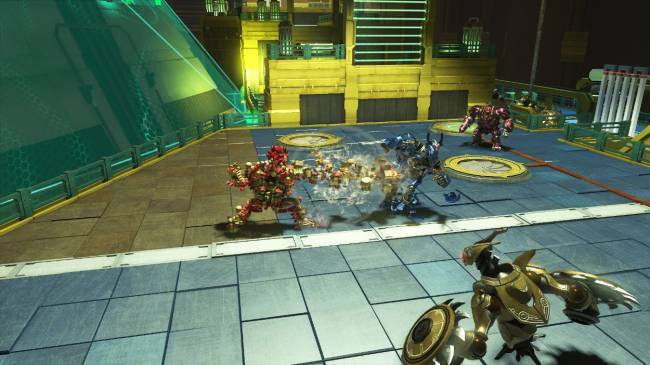 I am one of the few critics (Matt Helgeson included) who enjoyed Knack for what it was. Sure, it became a little repetitive and long in the tooth, but the combat was fun, and the concept of growing and shrinking for different gameplay sequences worked well. There was a little bit of magic to Knack, but something was also missing.